Companion Animal Hospital is a full service veterinary hospital located in the Crossroads area of Bellevue. We have been in business in this location since 1998, when Companion Animal Hospital merged with Crossroads Veterinary Clinic in a 10,000 square foot facility built just for our pet clinic. We strive to practice preventive medicine in order to minimize the risk factors associated with many diseases. We believe the annual, and sometimes biannual exam, can be of greater importance than annual pet vaccinations given without an exam. By practicing this premise, we are able to slow and possibly stop the progression of many different diseases. This approach to veterinary care allows your pet to live a longer, more comfortable life. We have a number of resources for you to learn about how to take better care of your pets. Browse around and look at our various educational articles, blog posts and pet videos. 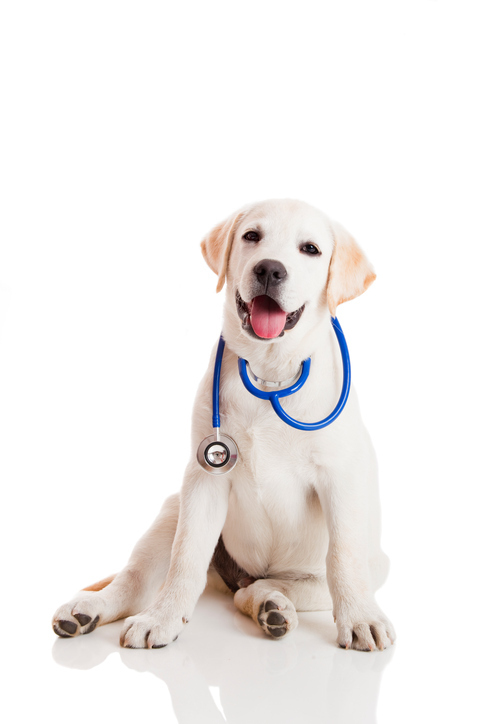 The best veterinary care for animals is ongoing nutrition and preventive care. If you have a question please call (425) 746-1800 or fill out our contact form and we'll get back to you as soon as possible. At Companion Animal Hospital, we treat your pets like the valued family members they are! At Companion Animal Hospital, we treat your pets like the valued family members they are. Get in touch with our pet clinic today for veterinary surgery, dog day care, and other veterinary services in Bellevue, WA. To schedule your first visit! We are a full service veterinary hospital serving Bellevue, WA and the Greater Seattle area. Our compassionate medical team of Veterinarians, Licensed Technicians, and Veterinary Assistants truly cares about your pet’s health and well being. We have been in business in this location since 1998, when Companion Animal Hospital merged with Crossroads Veterinary Clinic into our new, state of the art facility built just for us. I highly recommend COMPANION ANIMAL HOSPITAL. The staff, ALL of them, love our animal friends just as much as we do. :) !! !